August 9th 2016. 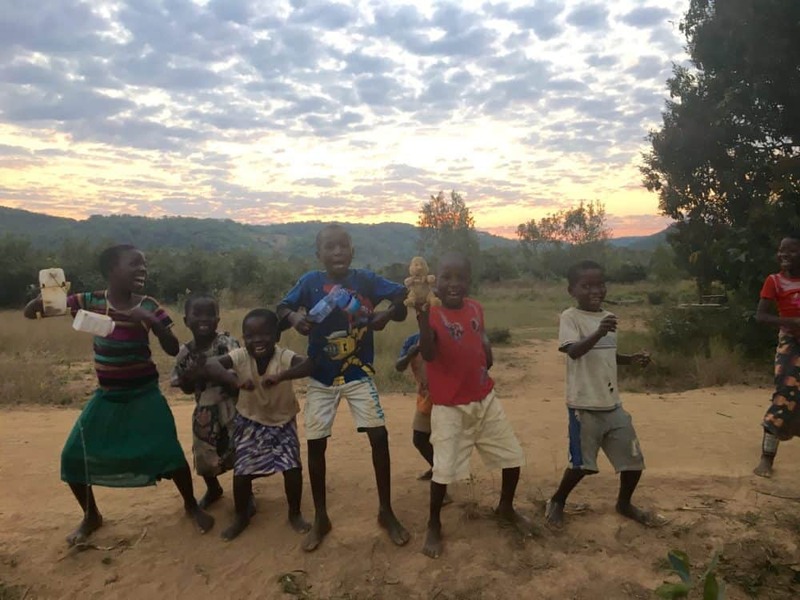 CAC returning volunteer Frederick Schwarzmaier wrote about his time in Malawi with the Banda Bola Foundation. “We lack messages that reach the households for active participation in matters like early marriage, school drop-outs, Tuberculosis and Malaria deaths, HIV/AIDS, domestic violence and sanitation issues” proclaimed Judith Manda, the chairperson of Malengamzoma Women Empowerment Forum, on the first day of our ‘ASK for Choice’ program that focuses on gender equality and female empowerment. We quickly found that it would be vital to address the topics of child rights, women’s rights and health & wellness with fun, far-reaching and universally applicable games throughout our programs in Chituka Village. During the program we thoroughly enjoyed the support and advice of our local partner Keni Banda, co-founder of the NCAA Women’s Soccer Division, a persistent fighter of inequality in his homeland. 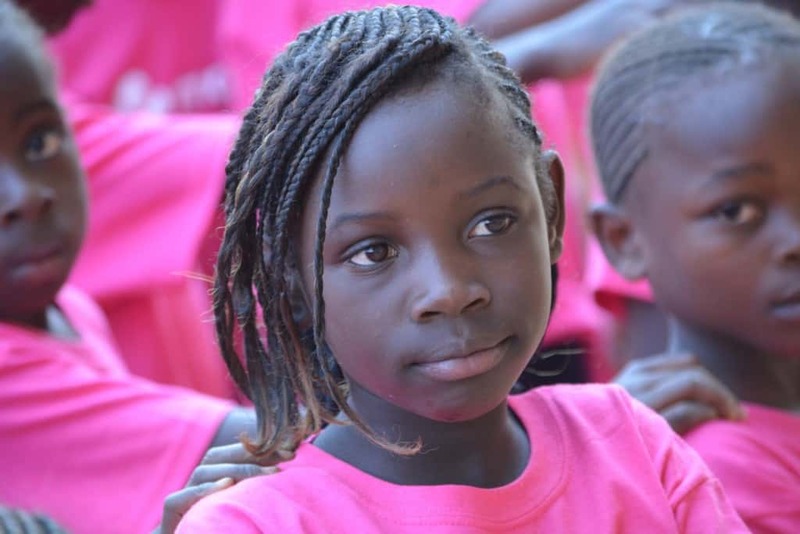 It aches hearing stories about children, especially girls, dropping out of school because of early marriage or pregnancy – often suppressed by their male counterparts. Commonly uttered statements like “Mothers desperately wishing for grandchildren” or “We need our children as working power” are entirely egotistical and short-sighted. It comes as no surprise that Malawi has a female literacy rate of only 58.6% compared to the global average of 82.7%. Denying children the right to education forces them down an alley of broken dreams and uncertainty. Affected children will likely never have the chance to make up for their lost years in school – particularly in countries like Malawi where opportunity is a scarce commodity. People focus too much on the short-term benefits while also lacking foresight. This may seem rational to many as benefits can be realized promptly. However, sustainable success will fail to happen when people act for their own benefit and interest – admittedly this is a subliminal process as fear and uncertainty are driving factors when making those decisions. Nonetheless, as Barack Obama said before he was inaugurated, “We must ask not just ‘Is it profitable?’ but ‘Is it right?’”. I don’t claim this pointing at Malawian grown-ups but to every adult in the world. We have reached the point where when something does not make money, it is not a priority. Too often we tend to undermine and neglect long-term as well as indirect benefits. We need to restructure our society, how it is set up and re-prioritize what values are important. Profit of the individual should never be more important than education and human life. The fact that it is, is a problem. Why are these decisions made so often? Intellectual and material poverty triggers these decisions. If one fights for survival every day it comes natural to put oneself first. In order to make healthy decisions on somebody’s behalf, one needs to act unselfishly to a certain degree. But how to act unselfishly if you don’t possess anything? The question itself seems absurd and contradictory. When you only give but not receive, it needs a lot of love and greatness to act selflessly. Over the past week, we were talking a lot about our future which is the children. Sadly, they have no voice, they are not given any choices and they are restricted by culture and customs. To change these unhealthy patterns, culture and custom norms need to be reconsidered and education needs to be made a priority. Reconsideration of norms and particularly education are investments in the future. The more educated we become, the more opportunities will arise. Moreover, education can prevent cases such as child trafficking, alcohol and drug abuse, and other social issues. The term ‘education’ must not be limited to an antiquated view of going to school but to a broader one that also conveys children their rights. Education in this sense can make dreams come true again. To disrupt this vicious cycle of unhealthy choices at the expense of others we need local superheroes of any gender and age. We need people with courage, persistence, the vision for a better tomorrow and the drive to lead change in their communities. However, in recent years we have made leadership about changing the world. But there is no world, there are only seven billion and counting understandings of it and we must respect every single one. If we can change the people’s understanding of it, understanding of what they are capable of and understanding of how much people care about them, we might change the circumstances. 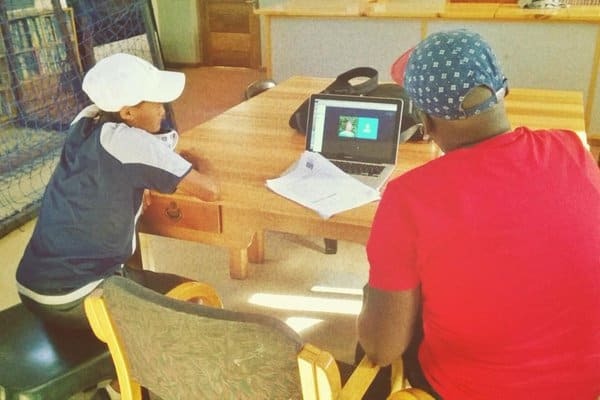 This is where the local coaches come in – our superheros. Small actions that come in numbers can make a big difference. Although our team in Chitkua Village comes from three different continents, our common understanding is equality. Coaches Across Continents will not retreat from standing up for equal rights and opportunity, neither will I or should you. Our participants in Chituka Village proved that change for the better is possible. While the children were sent away from the sessions at the beginning of the week; at the end they were included. We had a great time in Chituka Village and time flew by as swiftly as in a good movie. 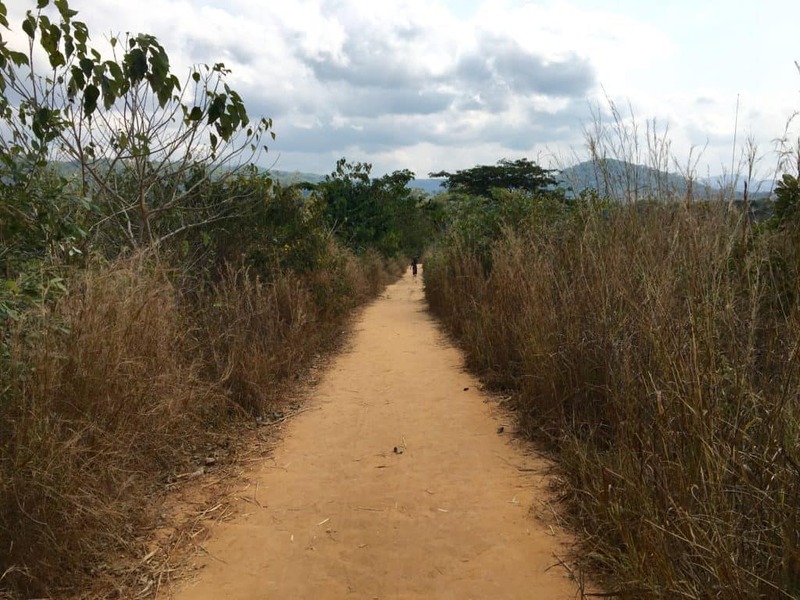 I sometimes felt like I was in a movie when driving in those overcrowded mini-buses or walking across the fields on paths landlocked by head-high crops and miles of car-suitable roads. However, the movie is not over yet and people are still writing their script. For that purpose, we imparted fact-based knowledge, fresh insights and alternative approaches to help them make healthy choices for a better communal living. I hope they are writing towards a happy ending but only the future will tell. January 19, 2016. 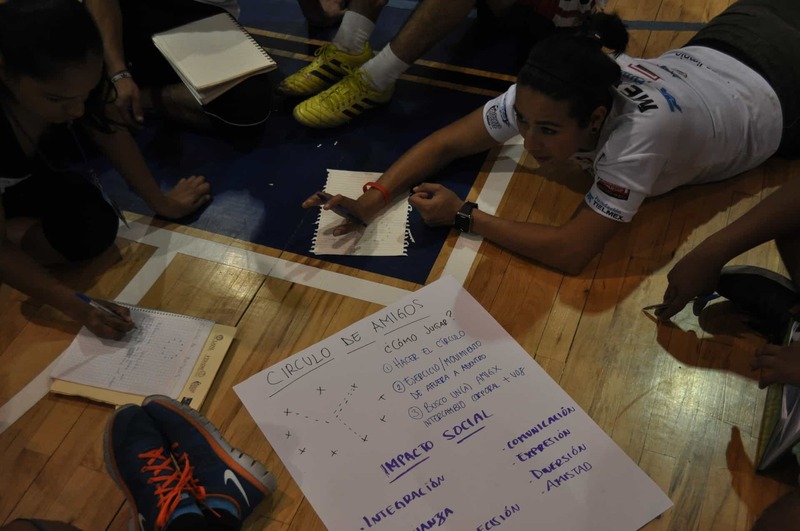 Coaches Across Continents is proud to announce a revolutionary idea in our sport for social impact partnerships; the creation of our Virtual Learning Community. The Virtual Learning Community (VLC) will consist of mentorship to our partner organizations and coaches around the world through a series of monthly webinars. 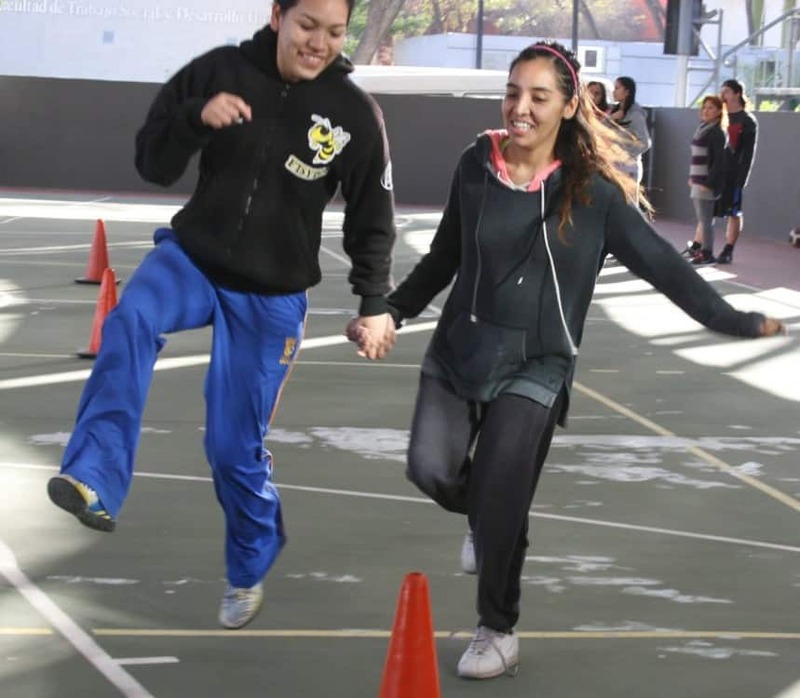 These webinars will address key developmental issues to help the partner program design, develop and implement their sport for social impact initiatives and build sustainability. VLC topics will include Child Protection, Female Rights’ and Policy implementation, Business and Strategic Consulting, and more and will commence next week. 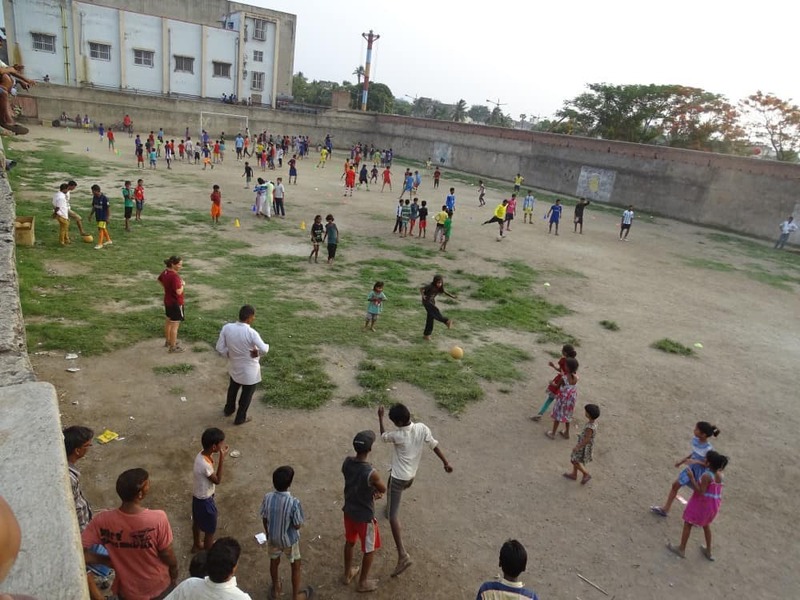 The VLC allows Coaches Across Continents to continue our mentorship of partner communities in organizational development and sport for social impact education. 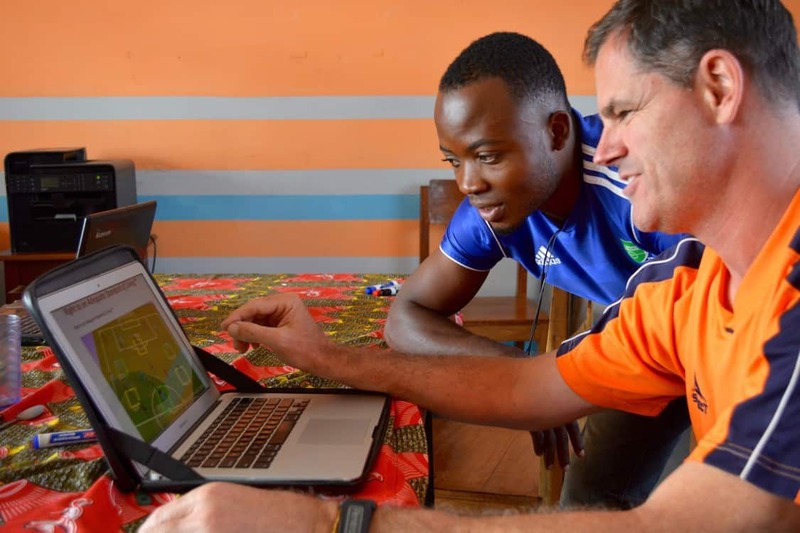 The VLC joins our existing initiatives such as our Online Education Program and Community Impact Coach Program as we continue to provide education for a changing world. It will provide opportunities for unique partnership pathways as organizations utilize our various strategic resources, which will empower communities to question harmful traditional, religious, and cultural practices; responsibly choose their own futures; and create sustainable change. 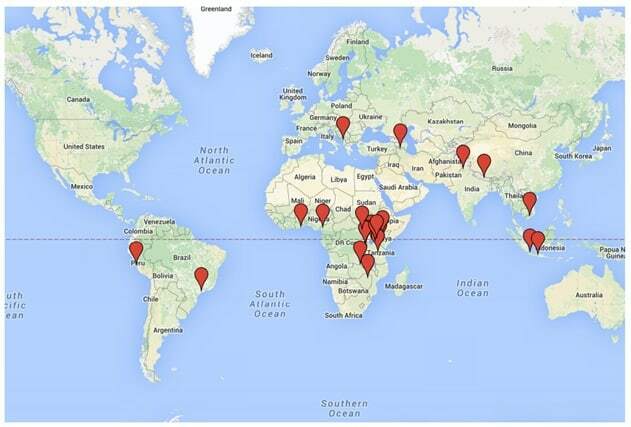 Since 2008 Coaches Across Continents has worked in 37 countries with 295 implementing community partner programs and 2,479 member partner programs. 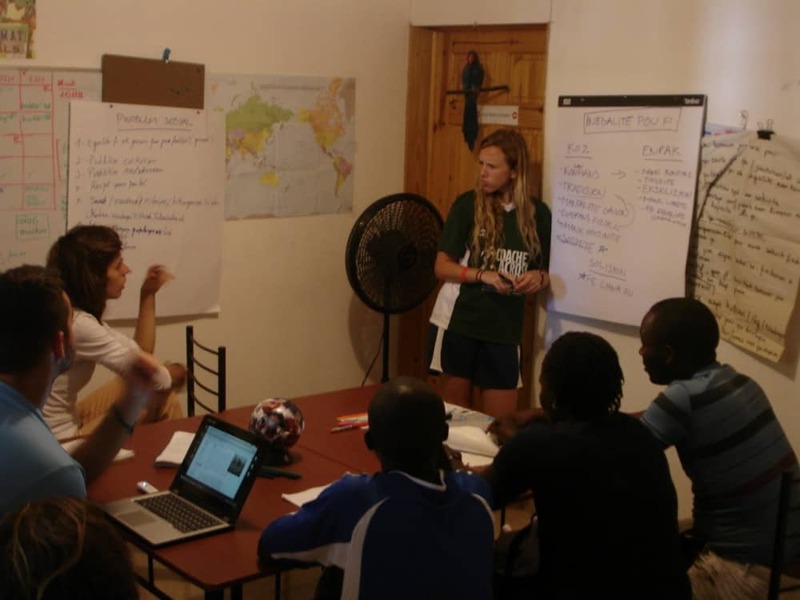 Overall, we have educated and certified 13,685 community coaches and directly impacted 1,157,548 young people. In 2016, the Virtual Learning Community will allow us to better impact our partnerships, as well as expand to new areas and regions that are currently inaccessible in the present political climate.